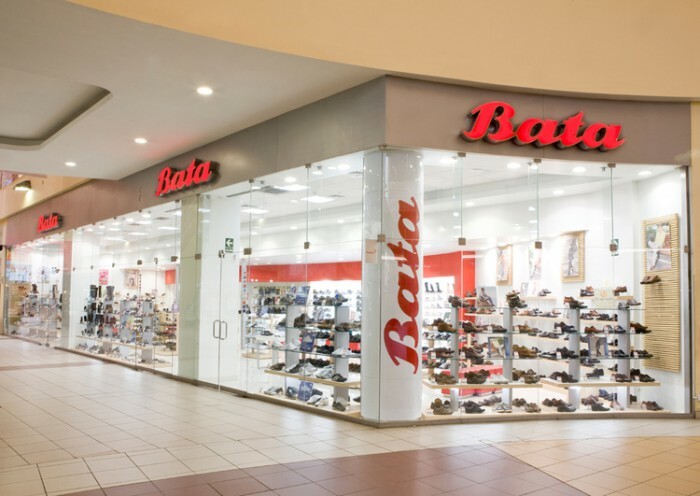 Just when you think that some brands like Bata is proudly owned by Malaysia, you will be surprised to find out that you have made the biggest mistake all these while. Yes! I’m not kidding you! 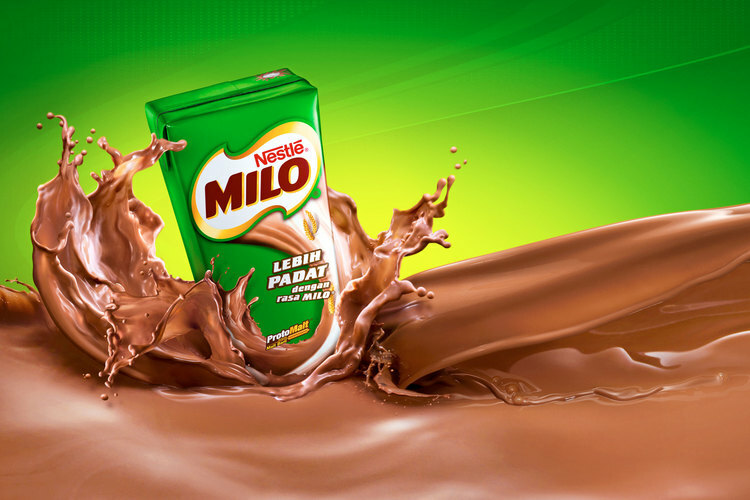 Here are the 9 brands you might have probably thought were from good ol’ Malaysia but in truth are from some exotic faraway land. Founded in 1894 in Czech Republic by Tomáš Baťa, his brother Antonín and his sister Anna, whose family had been cobblers for generations. Introduced in 1934 by an Australian industrial chemist and inventor, Thomas Mayne, in Sydney, Australia. 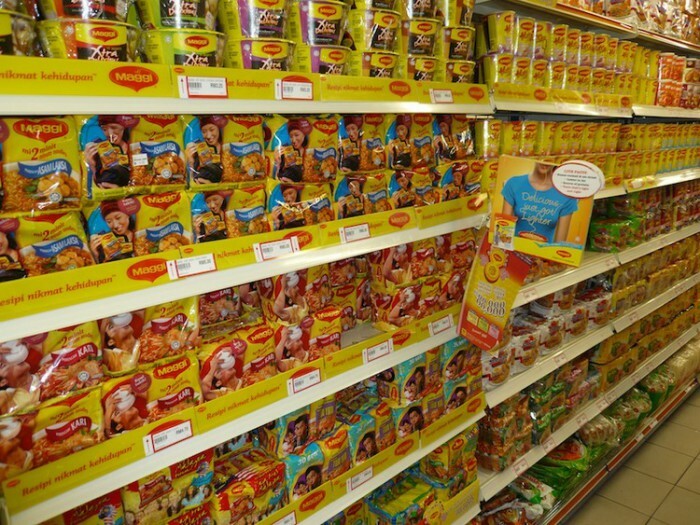 The international brand was founded in Switzerland in 1872 by Julius Maggi. The food and beverage, brewing and publishing conglomerate was formed in 1883 by John Fraser and David Chalmers Neave in Singapore. 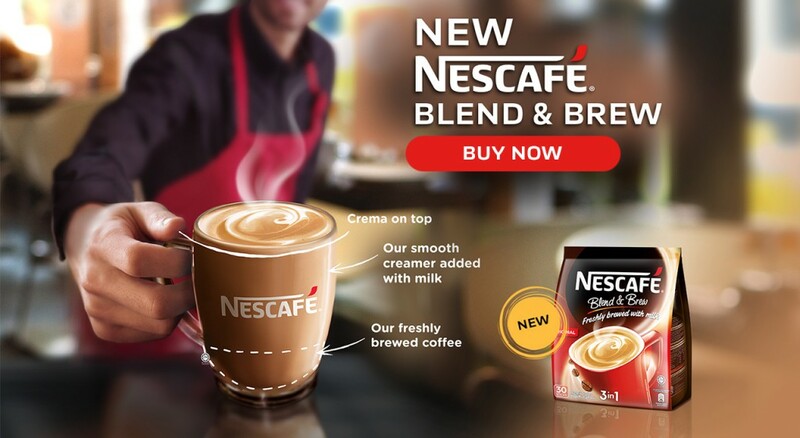 The flagship powered coffee brand was introduced by Nestlé in Switzerland on April 1, 1938. Founded by Patrick J. Frawley in the 1940s in USA. 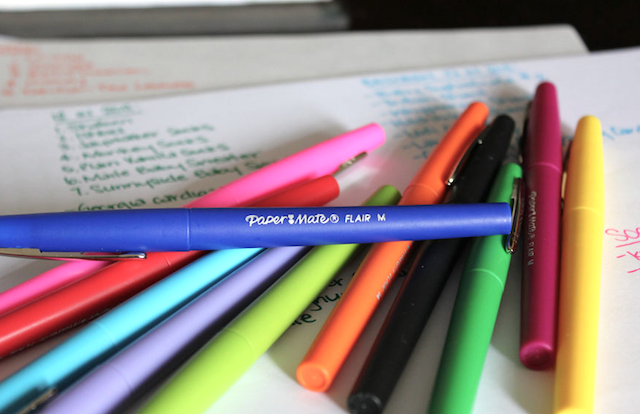 Founded by Ryosuke Namiki with Masao Wada, Japan in 1918 under the name of the Namiki Manufacturing Company. 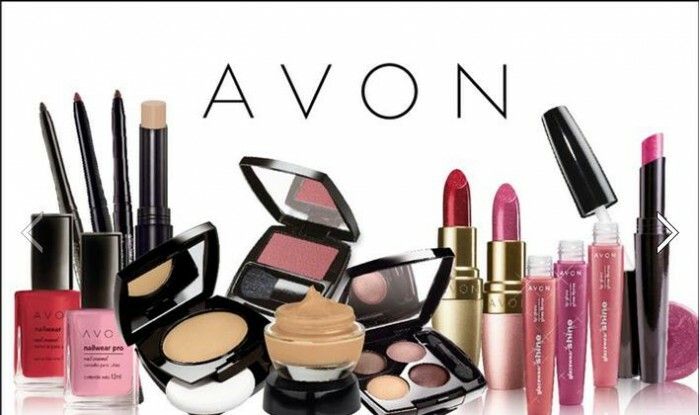 The manufacturing and direct selling company in beauty, household, and personal care, AVON, was founded by David H. McConnell in 1886, New York City, USA. Kopiko was produced by a consumer products company, PT Mayora Indah Tbk, in Jakarta, Indonesia.